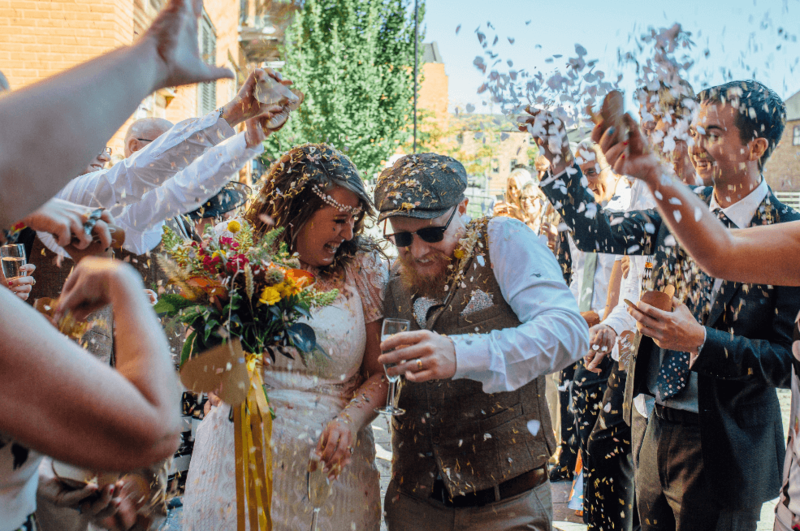 The most perfect wedding ceremony and wedding reception venue in Sheffield. We have it all! The romance of history and heritage that our iconic riverside building brings, alongside an adoration and dedication to all things weddings. 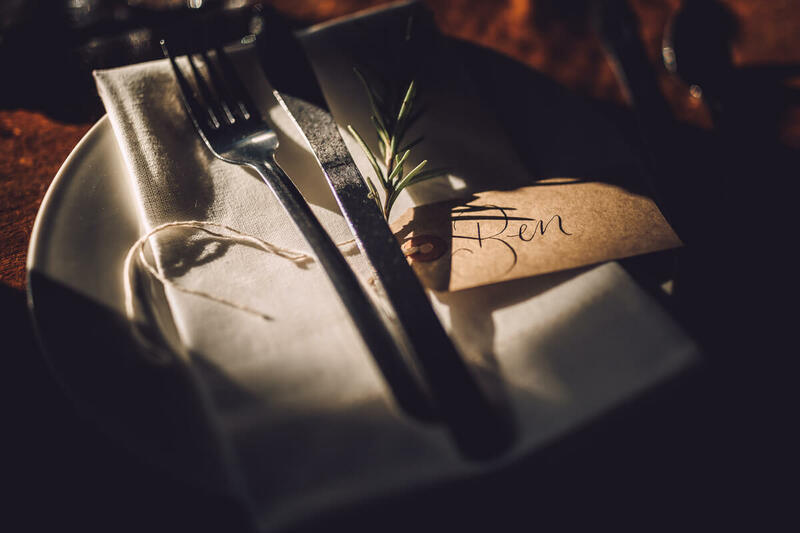 Our wedding consultations mean you can enjoy the romance and delight of having your wedding planned to perfection as we arrange menus, styling and create a beautiful ambiance bespoke to you. 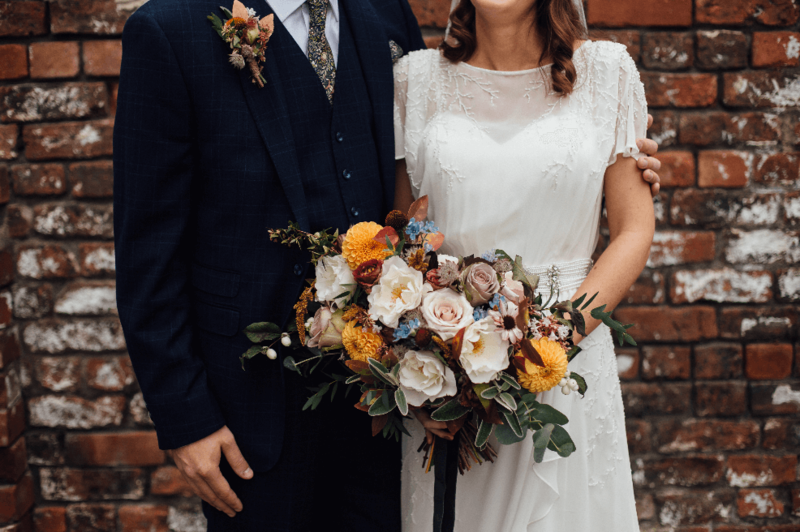 Our beautiful couples are welcomed as part of The Chimney House family for the months, weeks leading up to their big day. 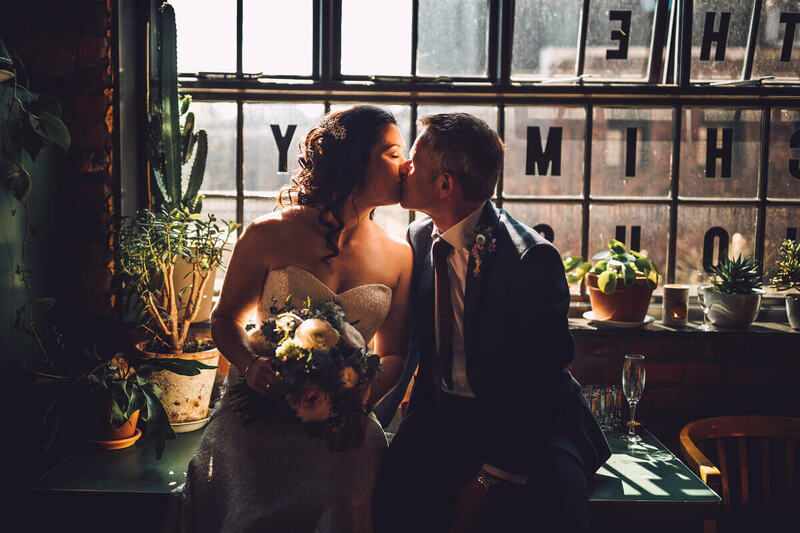 Our knowledge and experience of hosting weddings at The Chimney House means your day will be a beautiful dream, perfect in every sense with the smallest of details taken care of. 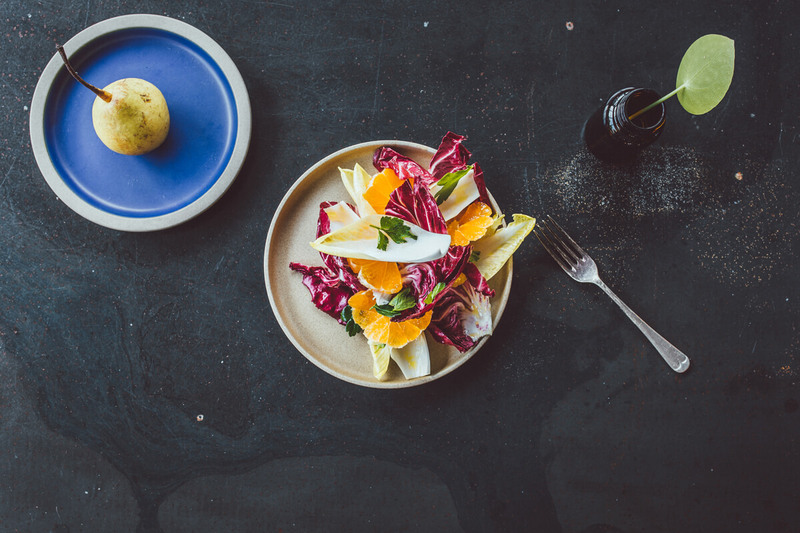 Come dine, drink and toast with us! We'll make sure your celebrations are everything you want them to be and more! 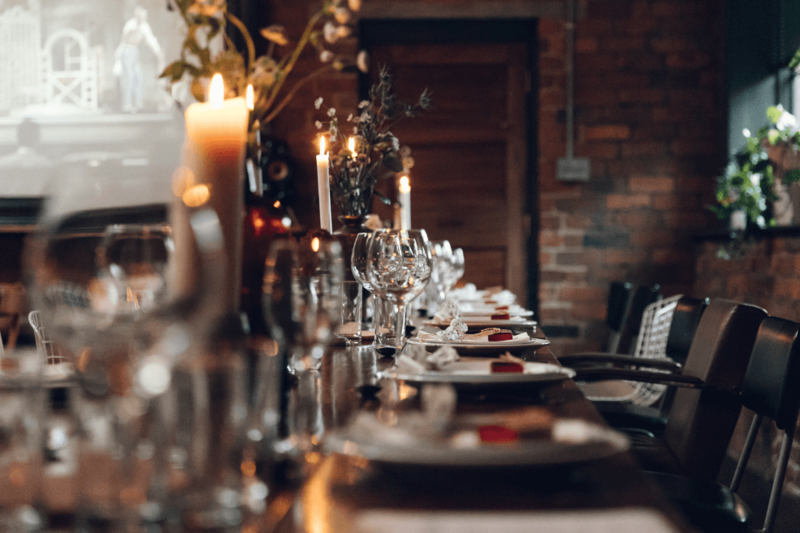 We also arrange, style and host fabulous hen parties with a difference, perfect pre-wedding 'rehearsal' evenings and of course the most glorious marriages, civil ceremonies, receptions and parties imaginable for up to 50 guests to feast on the finest food from the seven hills of Sheffield. 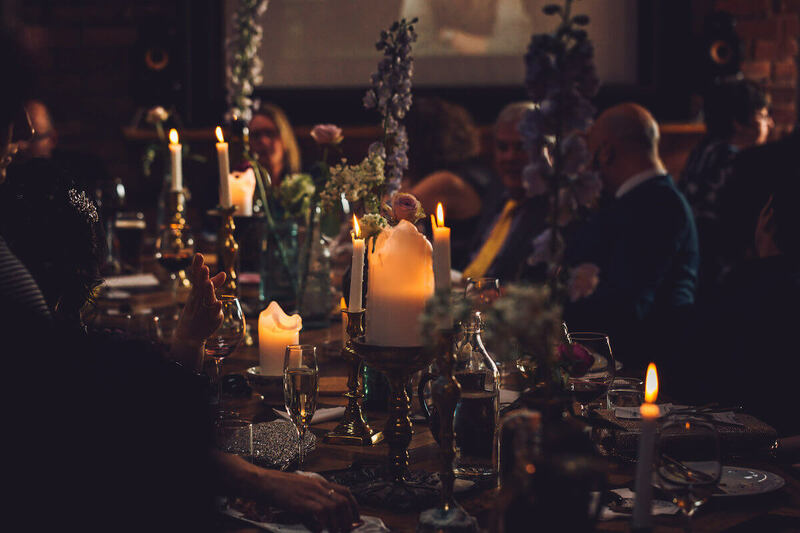 Famous for our attention to detail and our lavish love of all things beautiful holds us in renowned stead for minuscule detailing as we dress the room for your event. The most beautiful curiosities and the prettiest florals will only ever make it into The Chimney House! Planning your wedding? Let us plan it for you! You choose your guests and we'll do the rest! 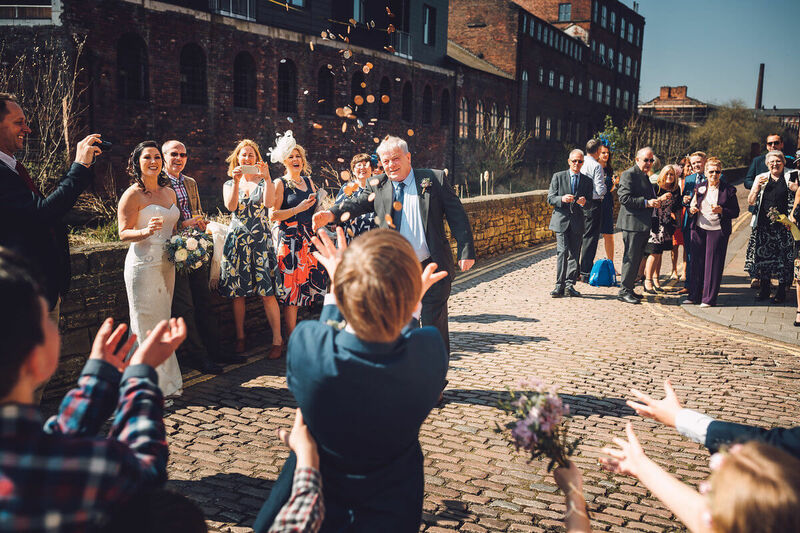 We'll look after the detail and you can look after all the fun stuff of your big day! You've dreamt of it, planned it, made it – now it's time to slice it! We'll take care of a silver Sheffield knife and cake slice for the big moment, plus we'll serve to your guests or parcel gifts of cakely delights for hometime treats. 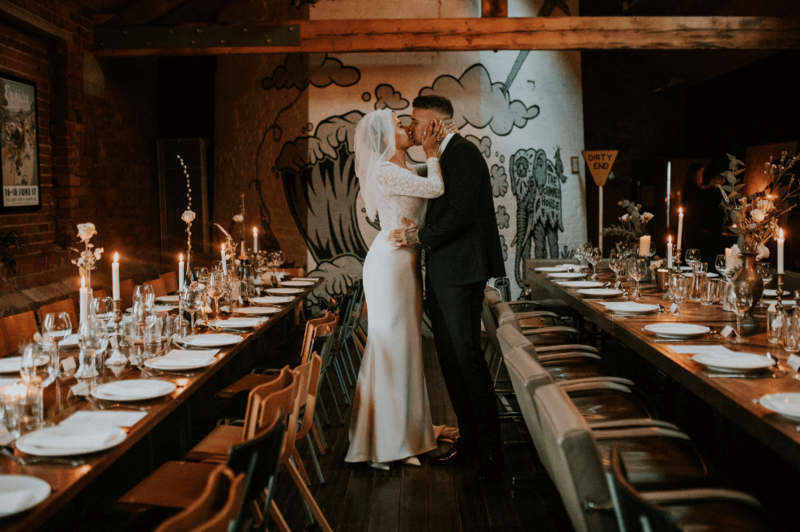 New for 2019 - we are fully licenced for marriages and civil ceremonies . Let us take care of the most beautiful ceremony for up to 50 guests. Let us welcome your guests into the most special day of your life in the most beautiful of settings. Perched on the edge of the historic waterways right on the borders of where old Kelham Island meets new Kelham and a stone's throw away from The Mowbray.